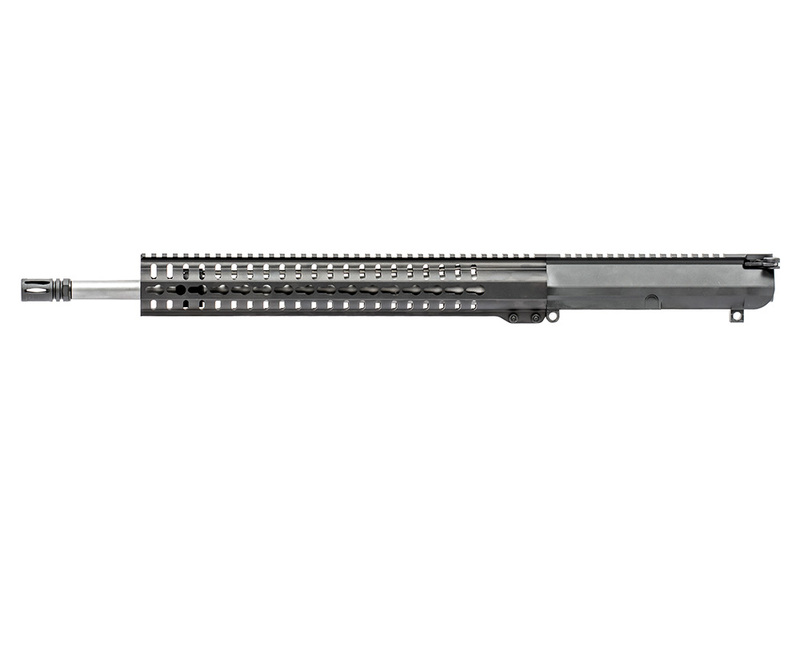 If you are looking to build a modern sporting rifle that can do it all, from tree stand or hog hunt or even precision target shooting, the Mk3 Upper Assembly from CMMG is a great choice. 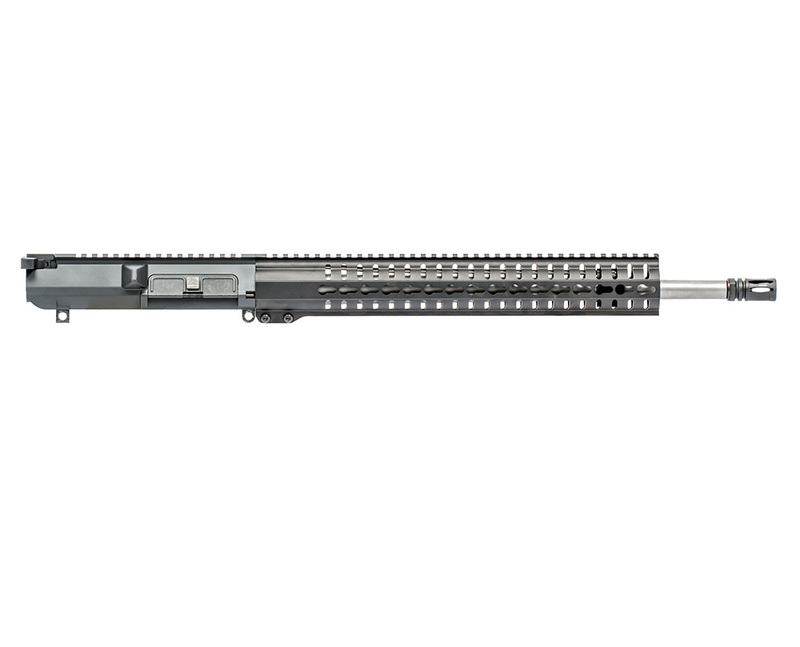 The upper boasts an 18" heavy taper barrel made from 416 stainless steel, along with a RKM15 KeyMod free floating handguard that is ready to accept any number of sling mounts, bipods or other accessories. The upper is complete (has charging handle & bolt carrier group) and ready to mount to any LR308 profile lower.